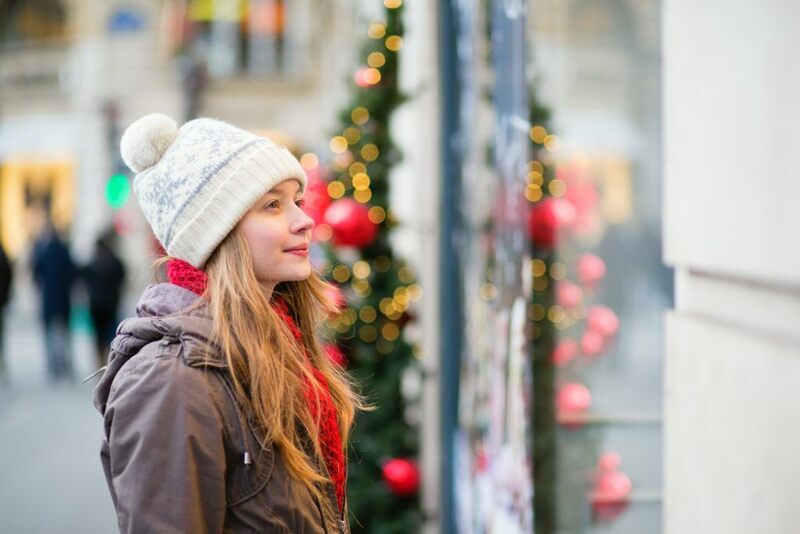 5 ways retailers can increase sales volumes online and in-store all year By: Marilynn Joyner, JLL Retail in New York. Categories: Americas Retail, Digital Retail, Holiday Shopping, Malls, PERSPECTIVE, Point of View, Retailers, Technology and tagged Artificial Intelligence, Augmented Reality, Branding, Integrated Technology, JLL Retail, New York Retail, retail, Retail Marketing, Retail Sales, Sales Volume, technology. Black Friday is either the busiest or second busiest shopping day of the year – depending on who you ask – but there is little debate that it’s, well, busy. 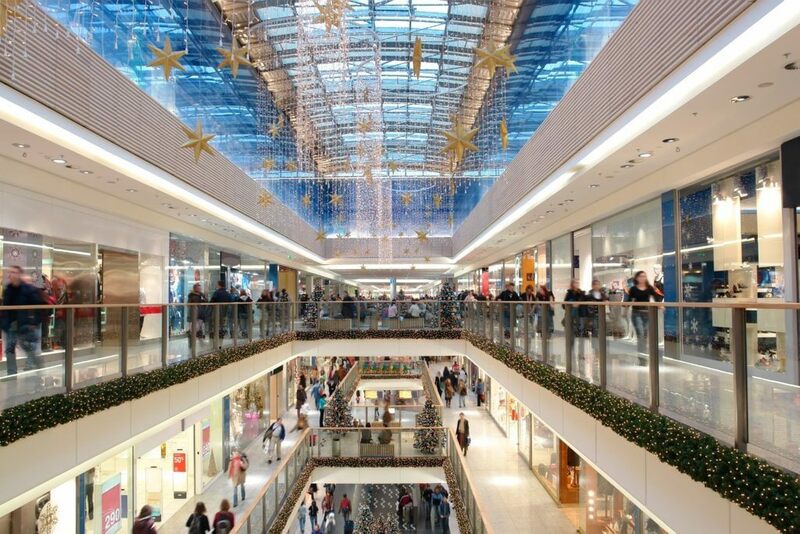 Every year, JLL asks some of the busiest folks around – our mall general managers – to give us the inside scoop on what’s going on at properties and retailers across the country. Here’s what we found out. Categories: Agency Leasing, Americas Retail, Holiday Shopping and tagged General Managers, holiday, JLL, LetsGoShopping, retail. Categories: Agency Leasing, Americas Retail, Holiday Shopping, ICSC Events and tagged Black Friday, Christmas, Greg Maloney, holiday, JLL, LetsGoShopping, Paige Steers, retail, Thanksgiving. Categories: Agency Leasing, Americas Retail, Holiday Shopping and tagged holiday, JLL, retail, Shoppinig. The American tradition is to celebrate Thanksgiving, then go out and shop on Black Friday, says Greg Maloney, CEO of Americas Retail at JLL. Categories: Americas Retail, Holiday Shopping and tagged Black Friday, CNBC, Greg Maloney, holiday, JLL. This week, after taking a tour around Town Center Boca Raton in Palm Beach County, it was clear that retailers – at least, most of them –were readying themselves for the holiday season. Categories: Agency Leasing, Americas Retail, Holiday Shopping and tagged Black Friday, JLL, retail, Shopping, Thanksgiving. Categories: Americas Retail, Holiday Shopping, Malls, Retailers and tagged Black Friday, Consumer Marketing, holiday, JLL. Categories: Agency Leasing, Americas Retail, Holiday Shopping, PERSPECTIVE, Retail Transactions, Tenant Representation and tagged Black Friday, holiday, JLL, retail, Shopping, Thanksgiving.